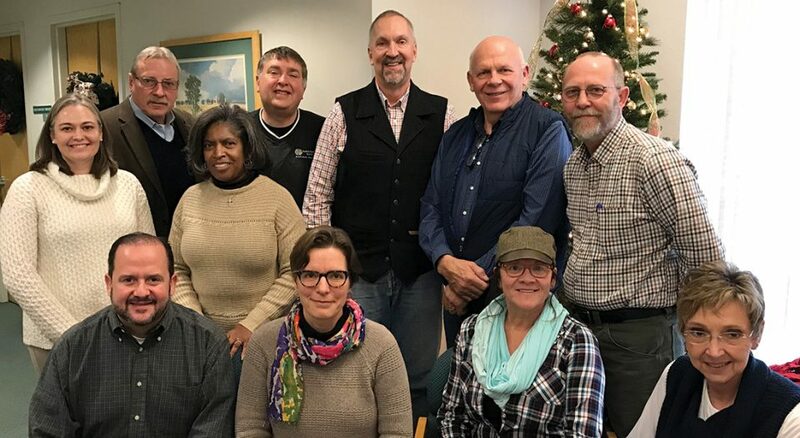 During a trip to North Dakota and South Dakota in 2017, staff from ELCA Advocacy and the churchwide office met with synod staff members, bishops and ELCA members to discuss the importance of the farm bill to rural communities. Download a study guide for the article, “Farm bill brings Lutherans together,” which appeared in the May 2018 print issue of Living Lutheran. The guide includes four pages of study questions and a copy of the article. Study guide: Is America facing a “post-Christian” future? Raise your hand if you’ve eaten today! OK! Now raise your hand if you plan on eating tomorrow! All right! Everybody who had a hand up should be interested in the 2018 Farm Bill now working its way through Congress. It shapes the future not only for our farmers and their communities, but also nutrition programs for millions of Americans in need nationwide.